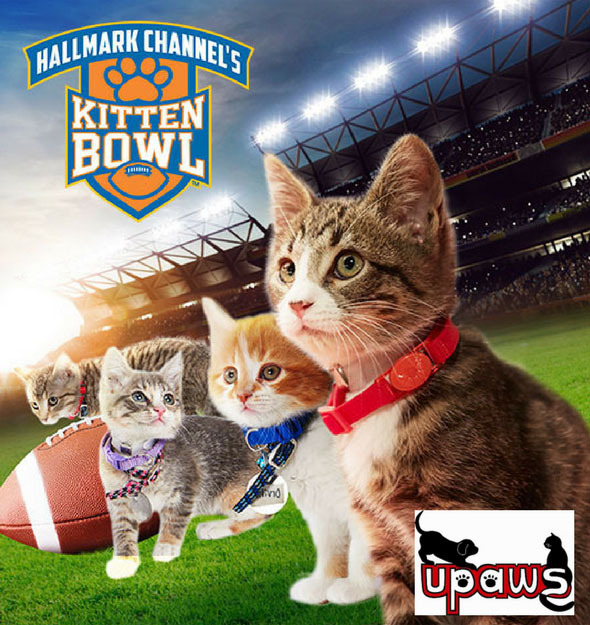 UPAWS is participating in Hallmark Channel’s KITTEN BOWL. Adopt a new Cat-lete and score big!! Visit our new facility, free gifts, kuddle kitties! Score big with a new family member at UPAWS!